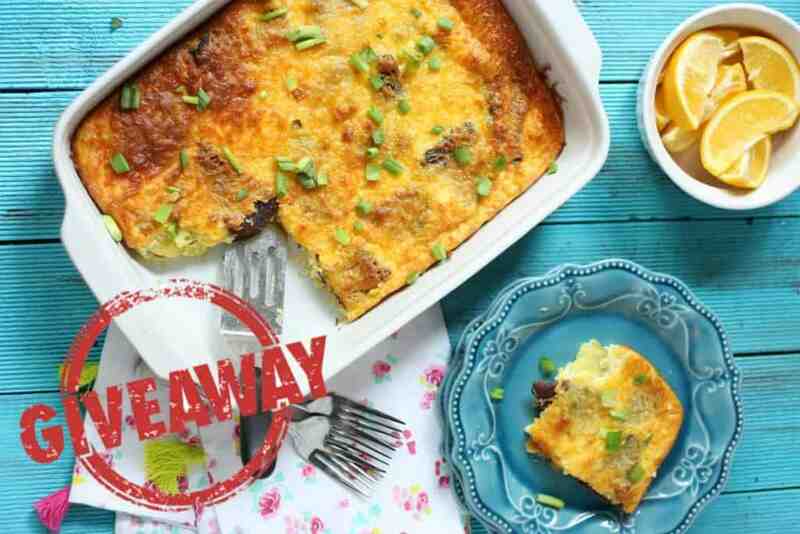 Momma Lew created this delicious Steak & Eggs Breakfast Bake using Colman’s Steak Snacks! Be sure to check out her recipe and find out more about Coleman’s Steak Snacks! 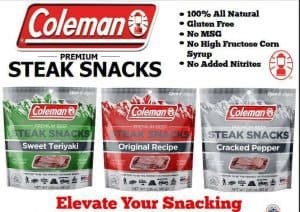 Welcome to the Coleman Steak Snacks Giveaway! How would you like to win a prize package containing an assortment of Coleman Steak Snacks? To enter, follow the steps in the giveaway form below! Giveaway will end on 8/31 at 11:59pm EST and is open to US Residents, 18+. One winner per household, email address, or home address. If you have won this prize on another blog you are ineligible to win again. Winner must have a U.S.-based address to receive the prize. Good luck! 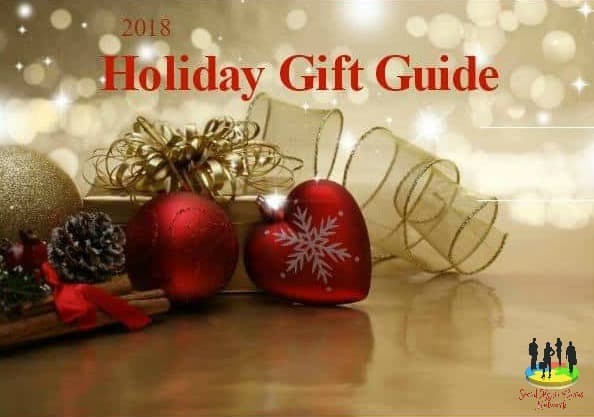 This giveaway is in no way endorsed, affiliated, or associated with Facebook, Twitter or any other Social Media Networking Site.This Giveaway is valid in the United States Only and Entrants must be 18+ years of age to enter. This giveaway event will end at 11:59 PM (EST) 8/31/17. The winners will have 48 hours to email their information back or a new winner will be drawn. The sponsor is responsible for shipping of the above prizes. No blog associated with this contests are responsible for prize fulfillment. If you take an entry you must stay following for the entire contest or you will be disqualified. I love your blog, thank you for the offer!! The SWEET TERIYAKI sounds so yummy. I’d like to try sweet teriyaki. I would like to try the Sweet Teriyaki.